Phonak Green Kingdom was launching Little Champion program. The program objective is to understand more about the disable people, especially the younger generation and how to live in adversity. The program included parent-child exchange activities, experience sharing, etc. 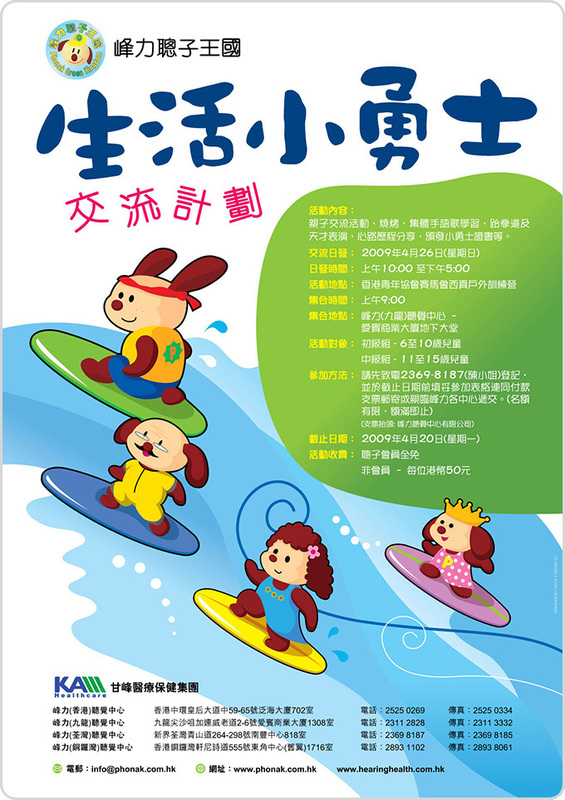 To match the program topic, poster design shows various lovely animals image, no fear of waves and keep step forward courageously, an active color and layout makes the program successfully. The new dynamic visual identity are motivating, and inviting people to have naturally fun of a unique experience. Yacca created a new series of advertisement in naturally and green inspirations, shows the different product series of character and functions, the new series advertisement was launched, they got a lot of sales orders on exhibition. In 2006, Hung Tai Hong started a company in jewelry design, manufacturing and wholesale. Yacca planned to the right image design, marketing promotion and to lead new customers more easily to understand the company's products and positioning. 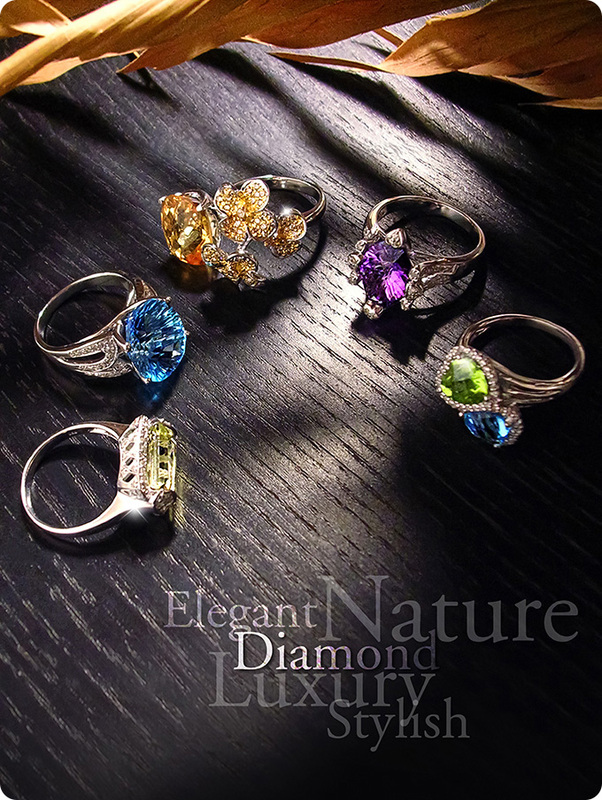 Image advertisement display new series diamond rings and photography show their product character, build a mysterious romantic feeling, and deepen the branding impressions in the customer mind. As a new brand in high-end lighting product mainly. Leta product line covering electrician and lighting categories, their business philosophy is "light is just a family warm". The advertisement image represents everything about living, the real home lifestyles is lighting, and bring a warm feeling to consumers with lighting. The skin correction and restoration program for the most common skin disorders, you can be take advantage of a skin care system that is designed to promote health and beauty. Fresh advertising image make customers more understand the product effect. Traditional Chinese medical science thinking the bird's nest has the effect of nurture and good for health, a pristine complexion food for modern people. Dianju bird’s nest produced by swallow grows in the Burmese natural forest, the bird's nest rarely and luxury, suitable for all kind of people, especially for women more effectively. The emphasis is to fully promote the product attribute, and to stimulate the sales. The advertising uses the Burmese natural forest as the background. 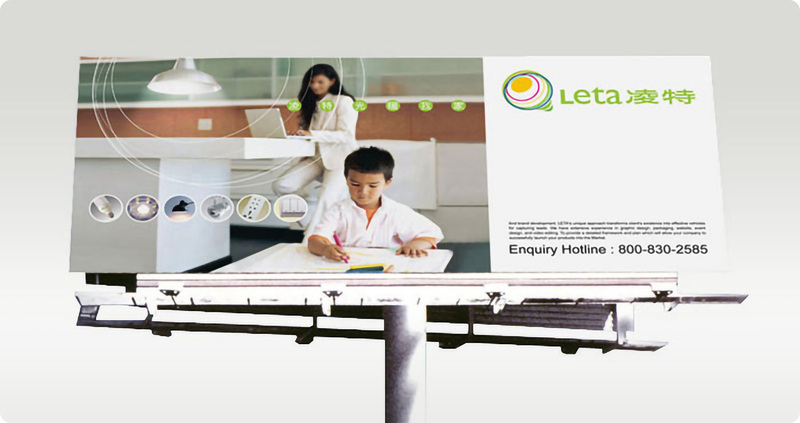 Consistence layout design, concise and clearly, make product brand position and image more clearly. A leading trendy fashion icon of Guangzhou city, the 10th Anniversary of Sky Galleria to explode the fashion trend again, celebrate activity included glamour fashion to show different brands identity, the party invited many famous people in Guangzhou, with fantasy and trendy fashion fusion, bold the Sky Galleria fashion trend to the top. The campaign logo design is in luxuriant style, standing out the grand of the activity. The creative concept story is a beautiful lady putting on a high heel with evening dress, ready join cerebrate party means walk across to next generation, to match the 10th anniversary of Sky Galleria Campaign with fashion sense. 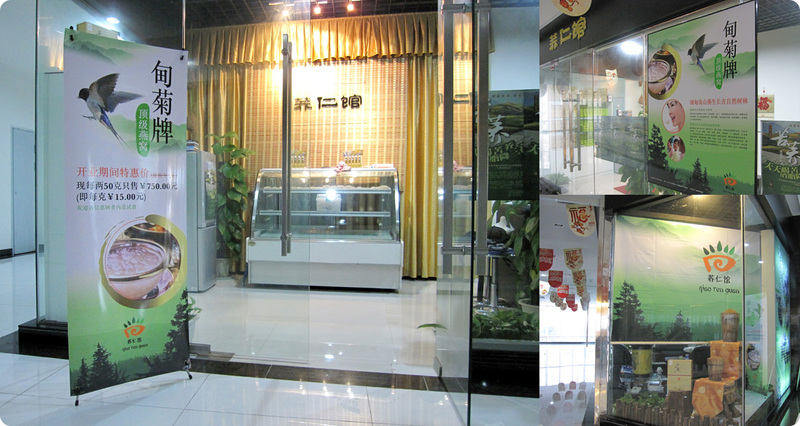 Hang Fa Lau mainly provide desserts and snacks, the shop in elegant decoration and polite services. Hang Fa Lau is a most HK people favorite brand. 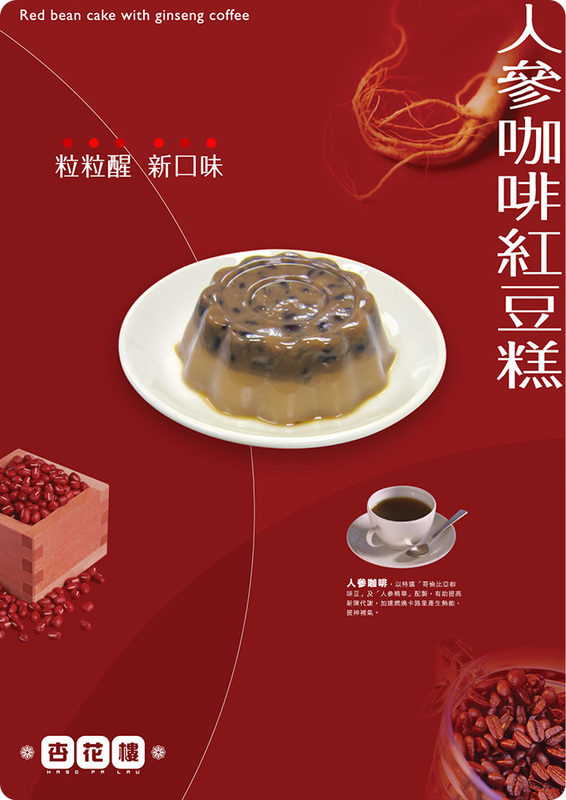 The new product red bean cake with ginseng coffee is making by prefect ingredient, the flavor fragrant, is one of young people lovely food. Promotional poster design with heavy color visual effect and attract customers tasting it again and again. 7-11 introduced California hand rolls by local production, using fresh material to produce, full of Japanese flavor, privilege pricing and presented cash coupon at the same time. 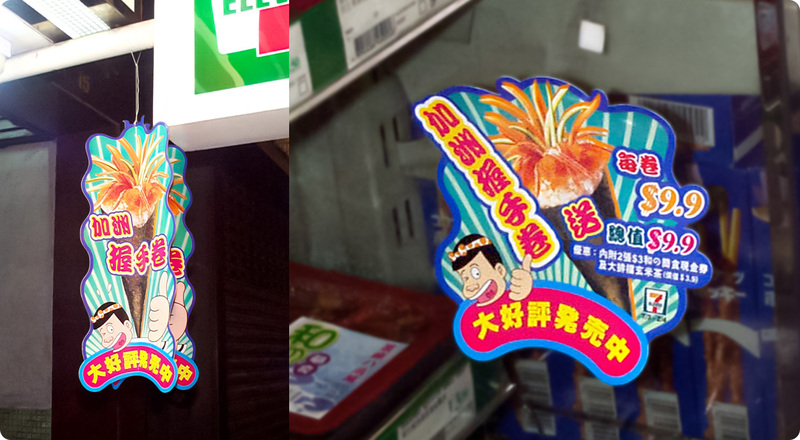 POP in Japanese cartoon style, design is lively and lovely, outstanding slogan enhance the promotional effectiveness. Splendid Garden is located in center of the city, convenient transportation, 180 degrees sea view is the core selling point, a many of green landscaping, mature supporting be a best choices of buyers. 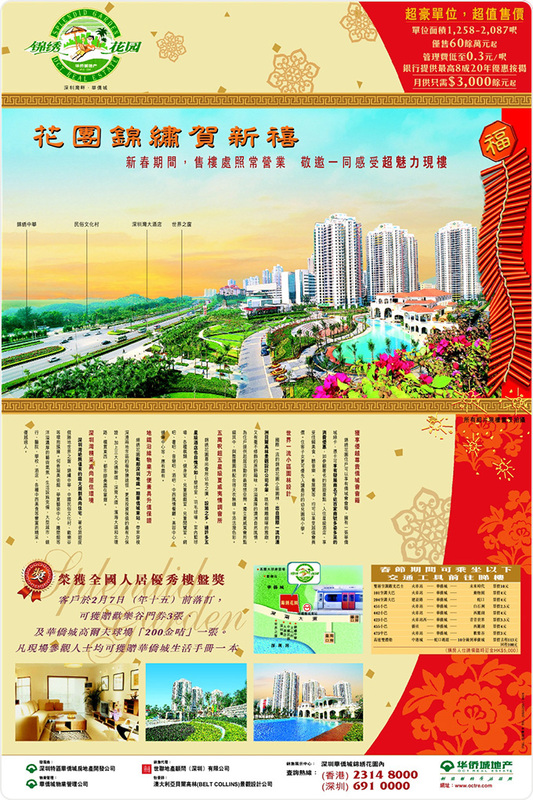 Newspaper advertisement design in a graceful real picture to attract the buyers, development company launching the newspaper advertisement during Chinese New Year, they got very good achievements after the promotional program. Lechino is a gift design and manufacture company, products including office accessories and fine jewelry. Brand position in high-grade style, the products mainly export to oversea market. A new series of image poster, display the character and functions of different product series, the brand image attractive and outstanding, they have good sales orders on the show. Harmon Group was set up since 1987 in Hong Kong. It engaged then primarily in production and export of international fashionable dress, textile, printing and dyeing in earlier stage. It built production bases in Guangdong and Jiangsu of China, Sri Lanka, Southeast Asia, Egypt and its products are sold over America, Japan, and European countries. With the multiple development of Harmon Group has set foot print in research and development, production of biology and electronic technology, real estate investment and deputy, business management, catering, cultural media, investment and law Consultation, etc. The opening-up policy of Mainland China has become the primary area of business market development of Harmon Group. 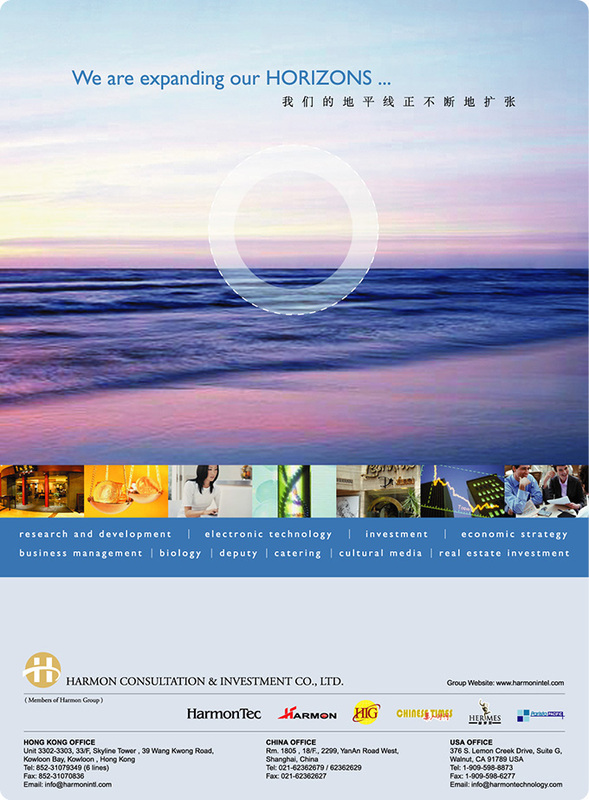 The corporate advertisement objective is let customers to understand Harmon Group business scope, and to buildup a reliable corporate image, the theme story is "we are expanding our horizons", creative concept is watch the world through the camera, more precise and more clearly to show the boundless sea view, represented Harmon Group business constantly expand, and to provide customers a multiple services. JNC has been committed to produce of audio and video products, the JNC had been MP3 market pioneer, besides development MP3 and also has other high-tech products, such as digital recorder, LCD TV and digital telephone, etc. Besides Hong Kong headquarters in global market. JNC already invest and established a worldwide sales network in vitality and challenges for south east Asia market, regions including mainland China, Taiwan, Australia, Singapore, Germany and France. 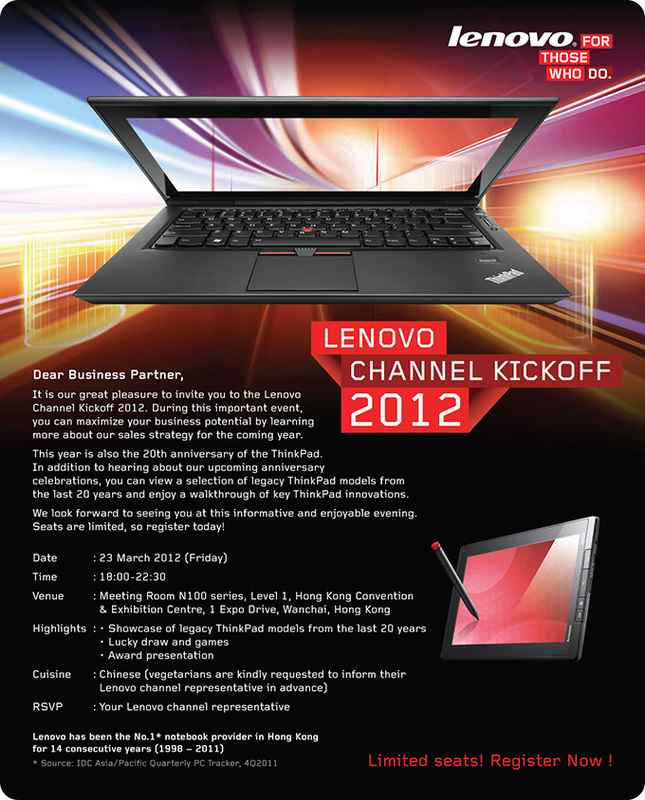 For they offer the latest information and technology products. 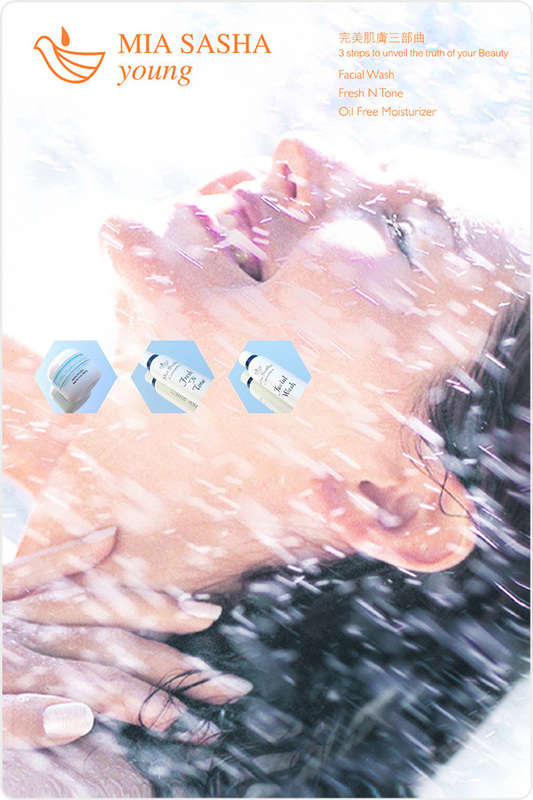 These three magazine advertisements to promote various MP3 new products and JNC brand image. The MP3 model SSF-9128FM selling points is tiny body, creative concept is two different sizes of the dogs in the dialogue, bring out the specifications of the product, the picture is full of interest. Another advertisement priority to show MP3 model SSF-3128 multiple functions, high-tech feels in black color design outstanding the product personality. The third advertisement mainly to promote JNC branding, introduces the JNC different collection of AV products, a computer graphic model to buildup JNC high-tech brand identity and professional image. In further promote the Chinese traditional culture, and cultivate teenagers to the learning interest of and enjoy Cantonese opera culture, strengthening their traditional China culture knowledge. 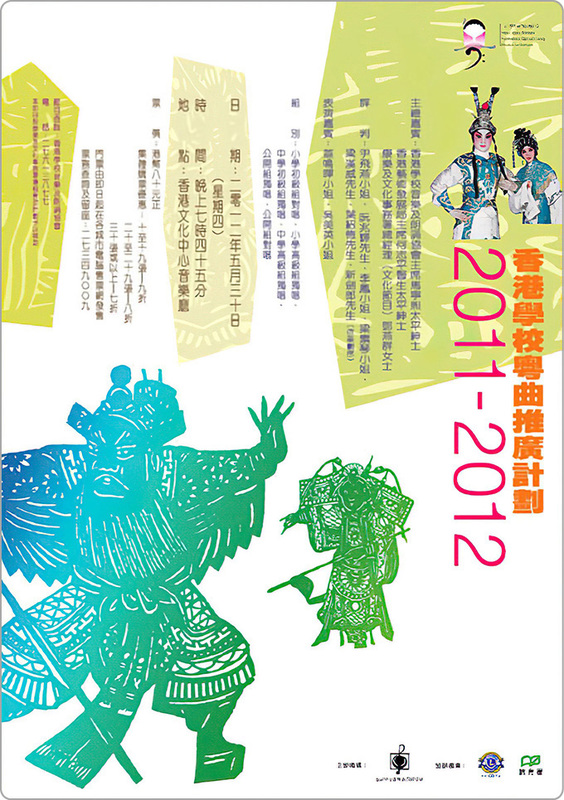 Since 1999, Hong Kong Schools Music and Speech Association cooperate with Hong Kong Education Authority launched a "Hong Kong school Cantonese opera promotion plan". The project aims to through a set of interest programme and Cantonese opera singing competition, to improve primary school and college students learning interest of Cantonese opera in Hong Kong. Deepen their understanding of the culture of Cantonese opera. Poster design in traditional Chinese paper-cut art, represent the Cantonese opera culture, the simply layout with strongly pure art style.